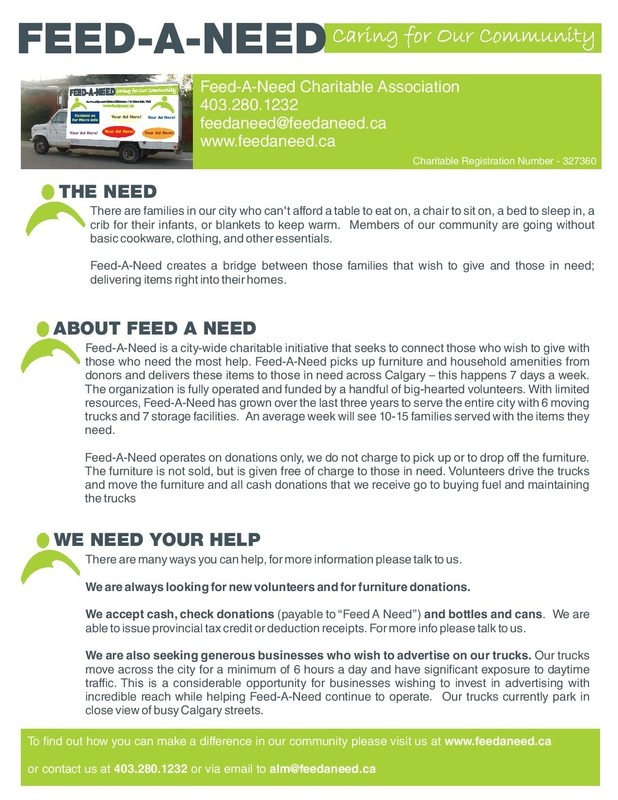 Feed-A-Need was established in Calgary in 2006 by Al Mohammed and Al Dhalla. It is built on the basic principles of abundance. There is enough for everyone. 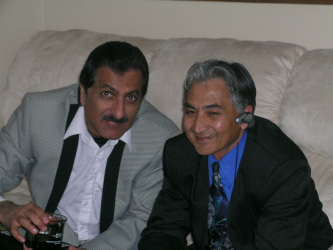 Caring and Sharing are the cornerstones of this organization. Please visit our Volunteer Page if you would like to be involved with our organization. You can also Donate via the PayPal button located at the bottom of every page.